Do you have that can do spirit? Be a part of the Maltavator Challenge Activation where customers’ participant to be one of the contestants at the maltavator Challenge show. 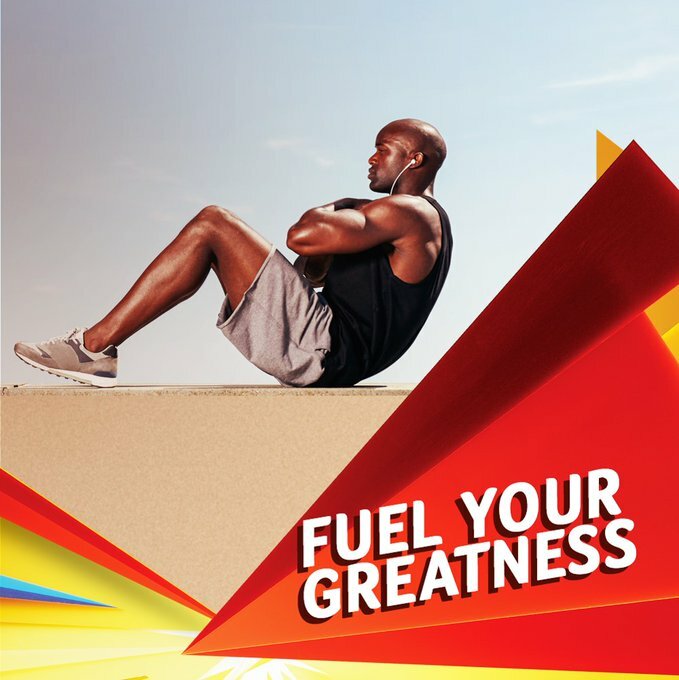 Get Ready To Fuel Your Greatness on the 17th of February 2018 in Lagos, As you connect with tons of customers. Complete form HERE to sign up as a vendor.